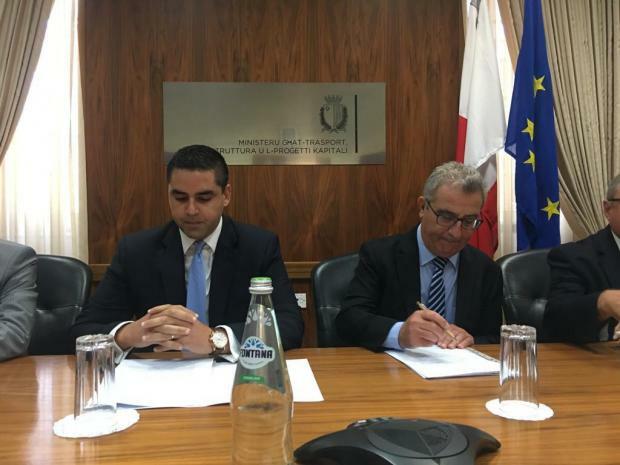 Education Minister Evarist Bartolo raised alarms of a "skills deficit" facing the country during a press conference on Friday. "We talk so much about an economic surplus, but the biggest challenge facing our country is a deficit of skills," he said. To make matters worse, very few people are enrolling in specialised courses such as electrical engineering, Mr Bartolo added. We cannot rest on the laurels that the University has a "good reputation abroad," the Education Minister warned. He was speaking at the Transport Ministry in Floriana, where it was announced that engineering students who followed a course at the Malta College of Arts, Science and Technology would be eligible to receive a warrant. Students who followed the course from 2009 up until now were not eligible for a warrant, since the course was designed to be a "vocational one". Up until now, only those who had followed the course at the University of Malta were the only ones eligible to apply for an engineering warrant. That state of affairs had prompted complaints from the Mcast board, which in 2016 had openly criticised the Engineering Board for the discrimination. Those who already graduated from the course at Mcast - over 150 students- will now be able to follow a pre-warrant qualification course to obtain the remaining credits to apply for the engineering warrant. "We wanted to correct this anomaly for the profession to become stronger," Transport Minister Ian Borg said.